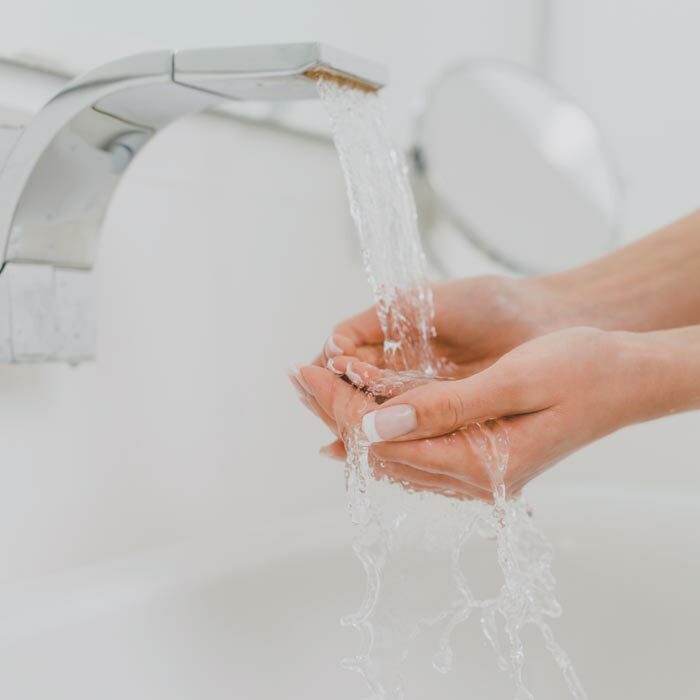 Nexus is the most powerful treatment system available for hard water, combining our conditioner technology with our ultra-efficient water softener. 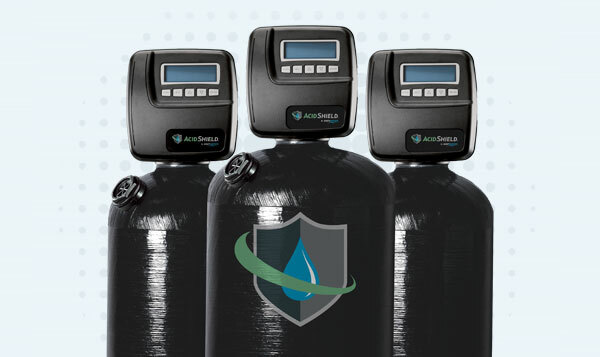 Nexus boasts complete hard water protection and adds the ability to remove existing scale by combining our industry-leading descaling technology with the benefits of our high-efficiency water softener. Nexus is ultra-efficient, made to last, and utilizes the highest quality components and a superior design. 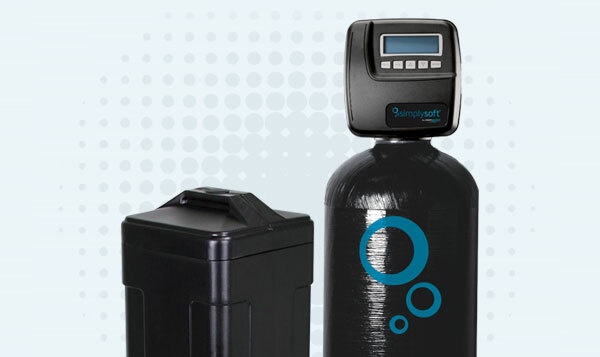 Removes and prevents hard water scale build-up in your home’s plumbing, fixtures, faucets and water-using appliances. 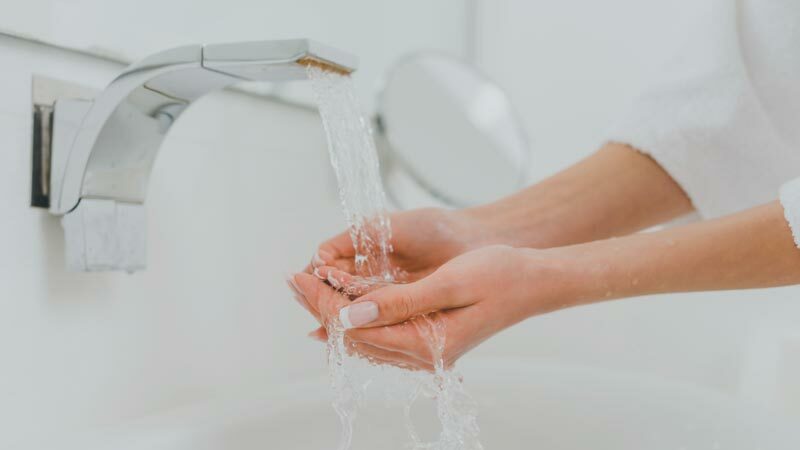 Eliminates hard water spots from fixtures, dishes, and counters, uses less soap with more lather, and provides softer laundry. 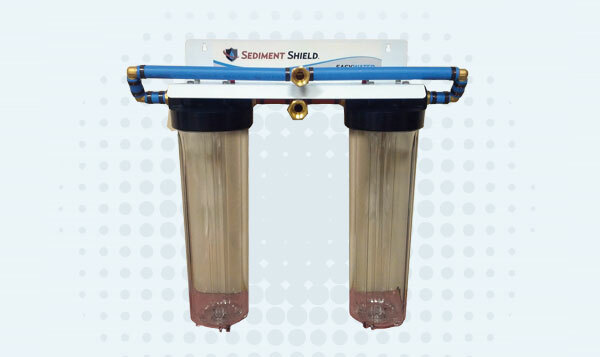 Protects softener valve, extends the life of internal components and softener resin, and uses less salt and less water. 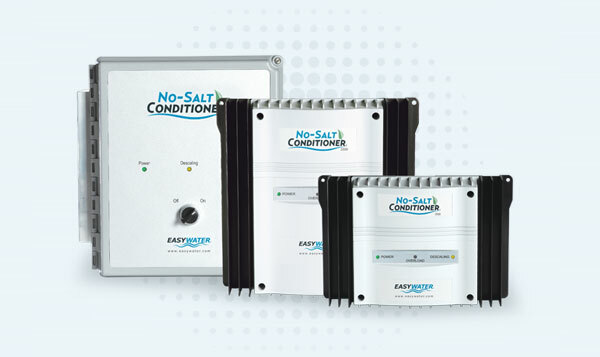 Descaling Pre-Treatment—Electronic conditioning of the water controls scale deposits and provides downstream scale removal. 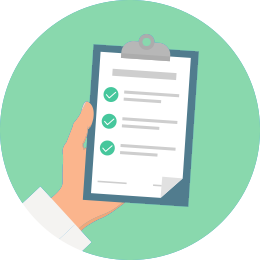 The softener control valve and resin are shielded from deposits, perform better and last longer. 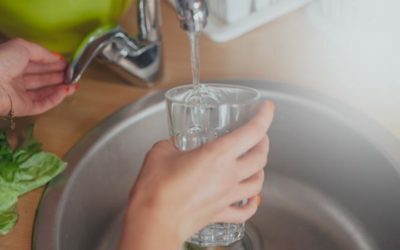 By conditioning the water, your home and appliances are protected even if you run out of salt or choose not to soften. 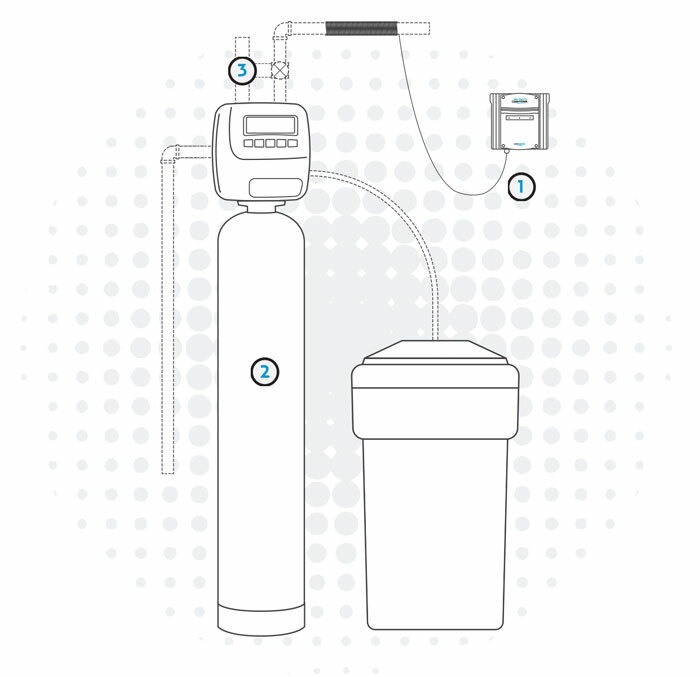 Ion Exchange Softening—A high-capacity water softener removes calcium and magnesium hardness minerals through ion exchange. The smart control valve optimizes the regeneration schedule according to usage and habits. 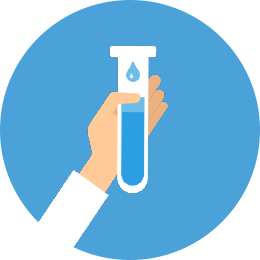 You use less salt and water, and have soft water when you need it. 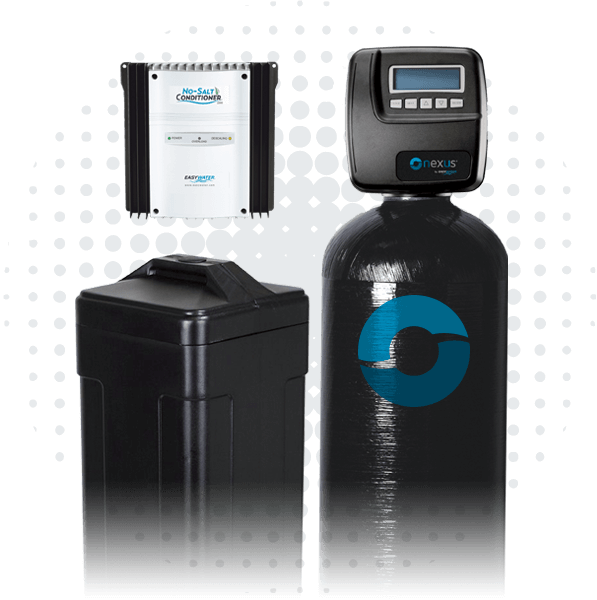 Home Protection and Scale Removal—By conditioning and softening, you get great water plus the ultimate protection for your home. 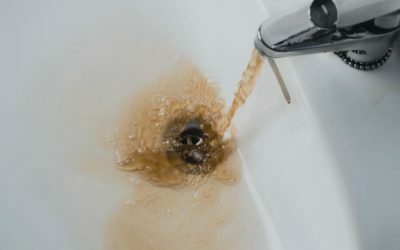 Scale deposits stop forming and old scale is removed from your home’s plumbing and appliances. 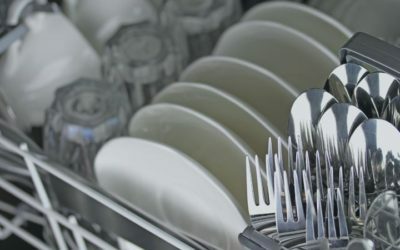 This results in reduced energy use, longer appliance life, and beautiful dishes and laundry.